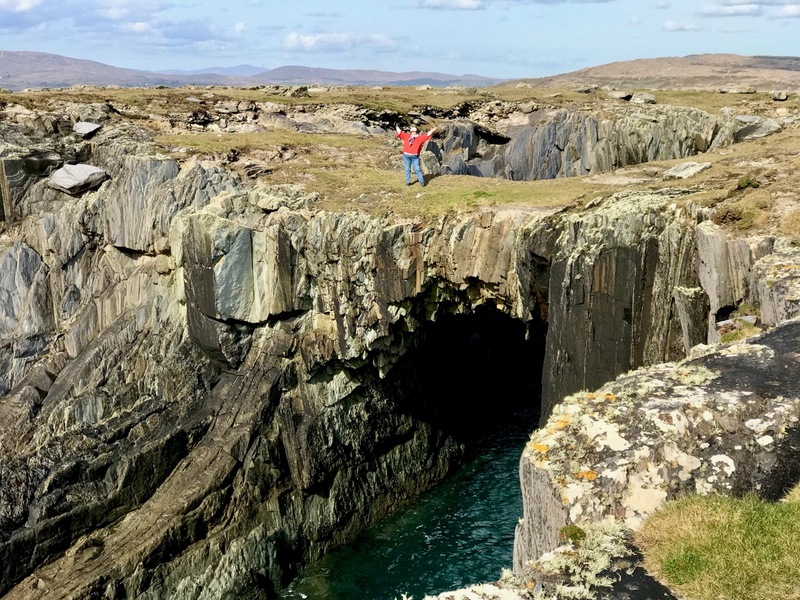 It’s geologically and archaeologically fascinating – a substantial natural promontory just to the north of Dunmanus Castle: well worth an exploration. 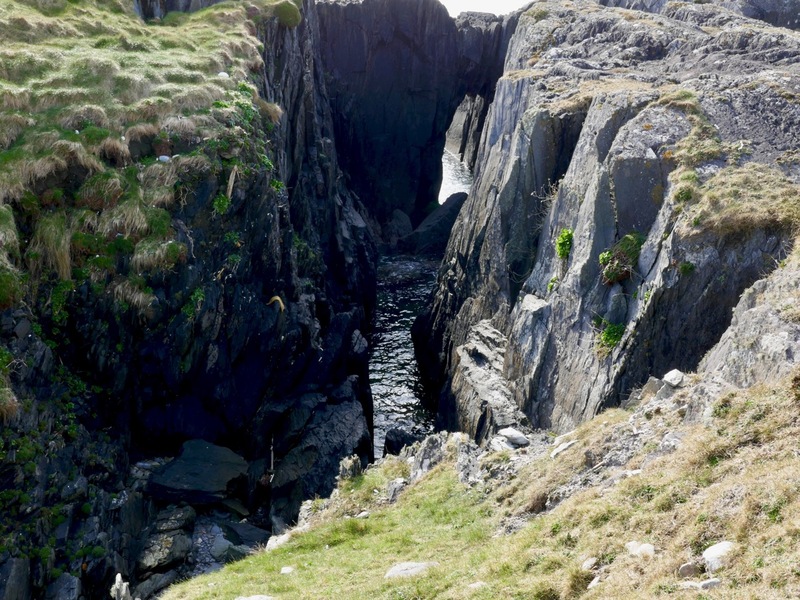 But, do be warned – there are cliff edges, exposed fissures, ankle-wrenching undulations and bogs to overcome. Also – it’s private, so please seek permission before crossing the land. The west side of this shark’s fin-shaped promontory is wildly exposed to the ocean and its gales. 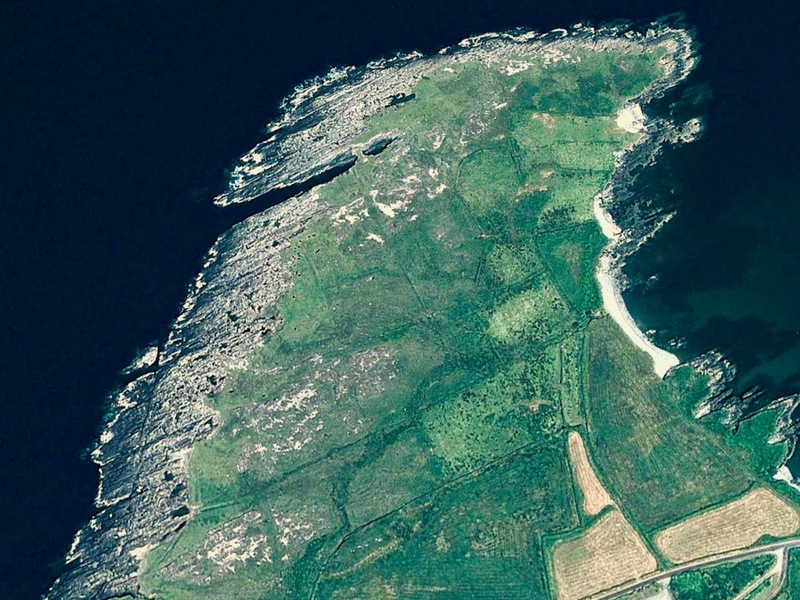 You can see from the aerial views, above, how the rock bed is bare and visible, and the vestigial fields which occupy – or once occupied – the east side peter out, and the walls and banks which once formed them fade away altogether over on the left. In fact, these Google Earth images give a better impression of the oddly shaped enclosures than can be seen on the ground. 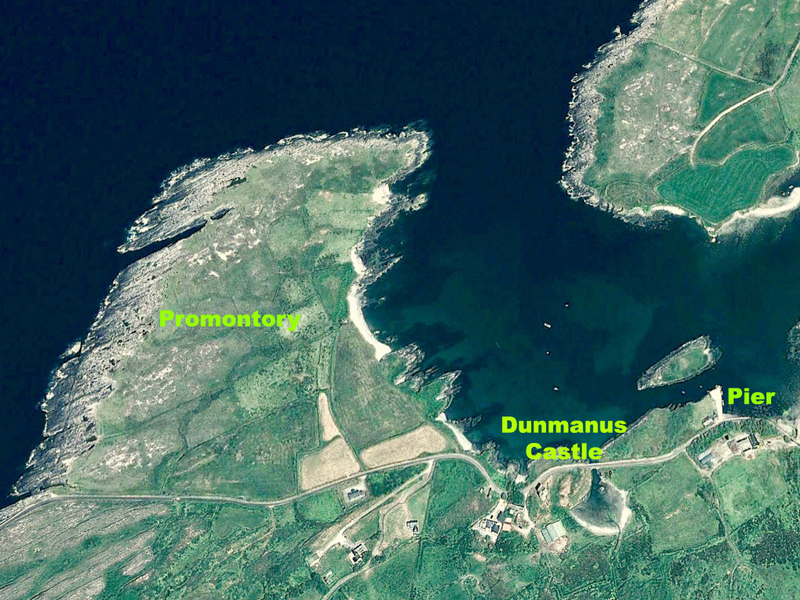 Three examples of many varied boundary features on the promontory are shown above. Each is differently constructed and they range from a series of vertically-set slabs to rocks-and-rubble and a raised bank reinforced with stones. In the picture below, follow with your eye the boundary as it traverses the scrub and makes a large S-bend on to the ridge facing the distant horizon. 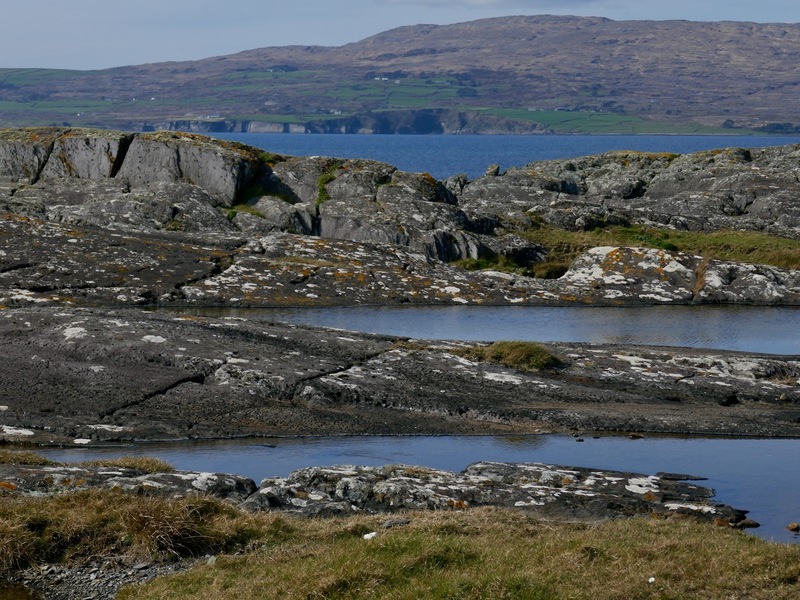 Nothing is recorded on the National Monuments Survey about these land boundaries at Dunmanus – or the significance of the promontory as a whole. Was it once a promontory fort? There are others on this coast. It could easily have been defended along the line of the present road running across the south. However, the land is flat and low, and there is no shelter. 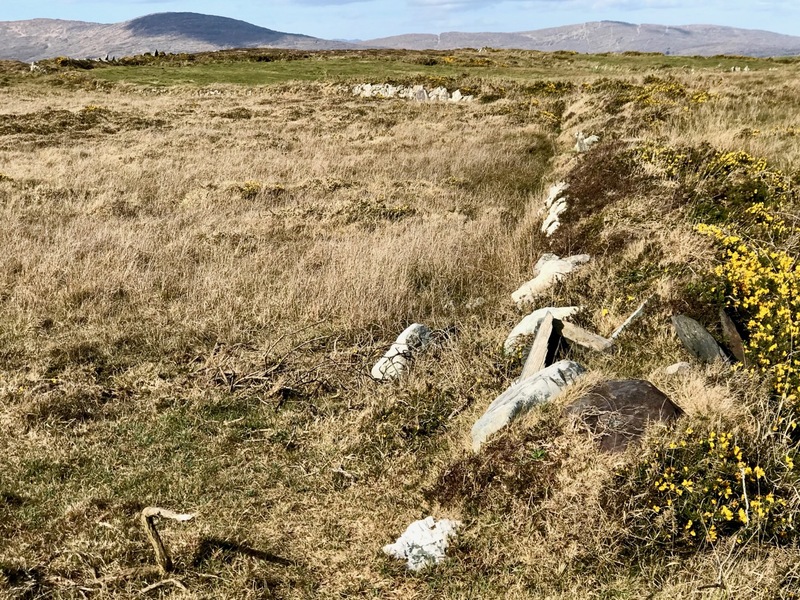 Flat stone surfaces – of old red sandstone – remind us of the Burren landscape in Clare, and we can suppose that the present windswept bog and scrub could once have supported agriculture. But when? 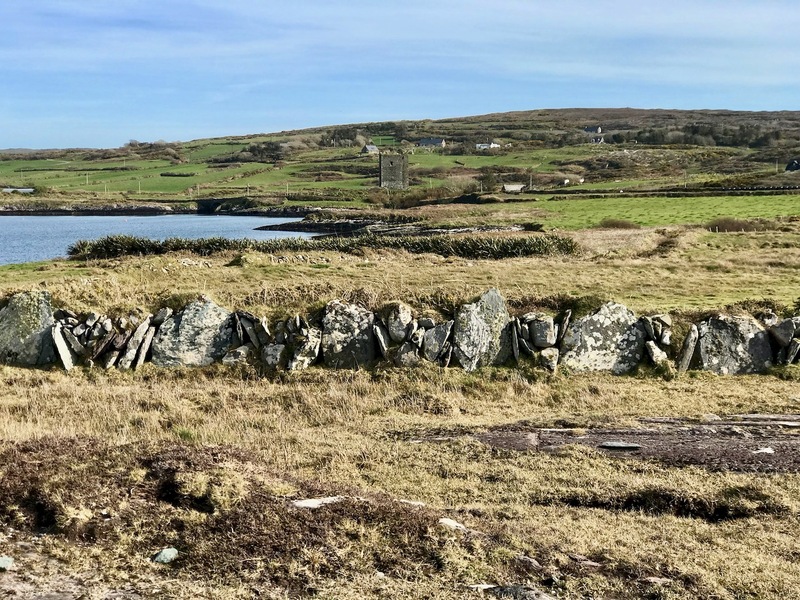 In medieval times, perhaps, when the nearby Dunmanus tower house was a thriving centre of occupation and, probably, commerce. In the shelter of the bay the little quay at Dunmanus survives and is still used by small boats searching out shellfish and scallops. 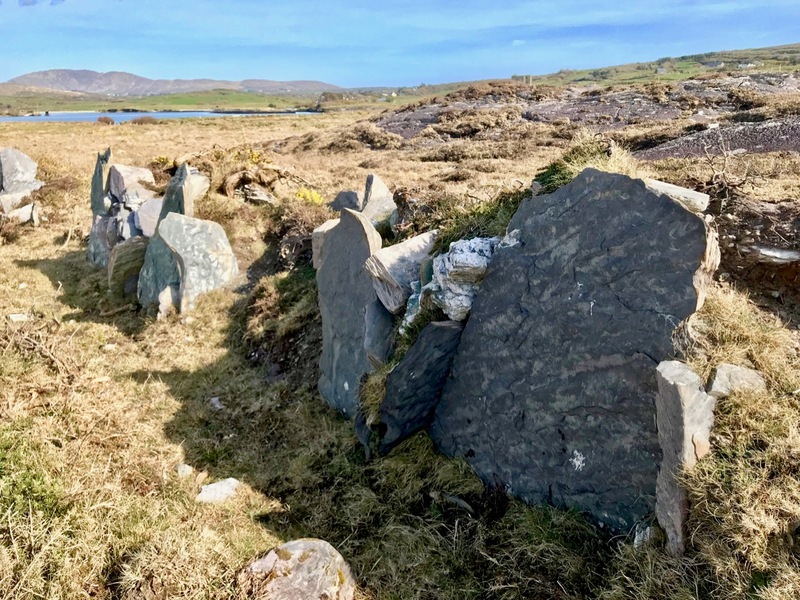 In some places the old walls seem to have a prehistoric feel: the use of slabs embedded vertically like standing stones is quite unusual in West Cork. 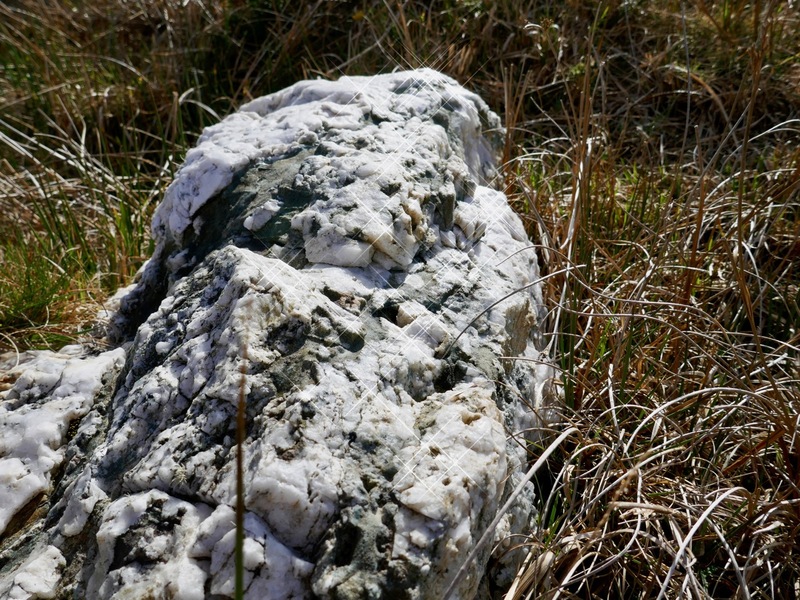 The presence of large quartz rocks, too, is reminiscent of ancient sites, although they are natural geological occurrences here. 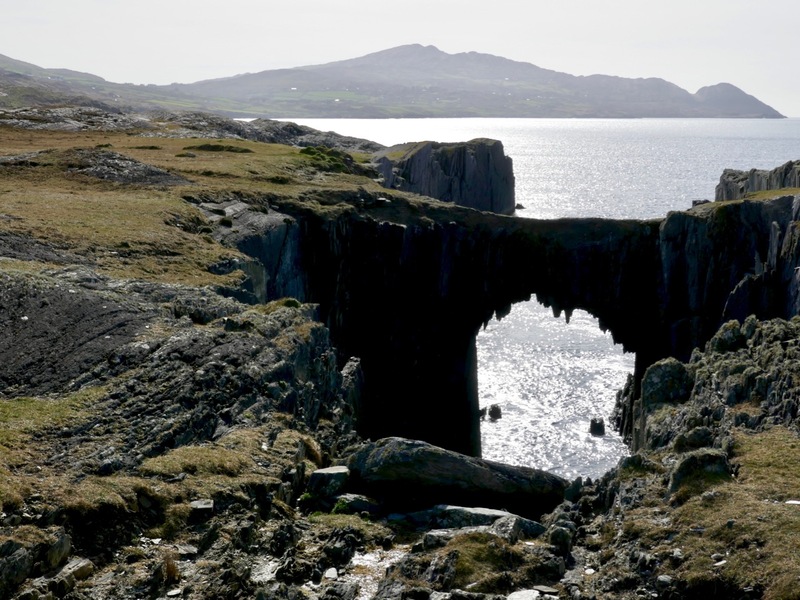 Other natural features on the peninsula include two ‘sea arches’ – bridges formed through erosion of the rocks and chasms by the ocean. 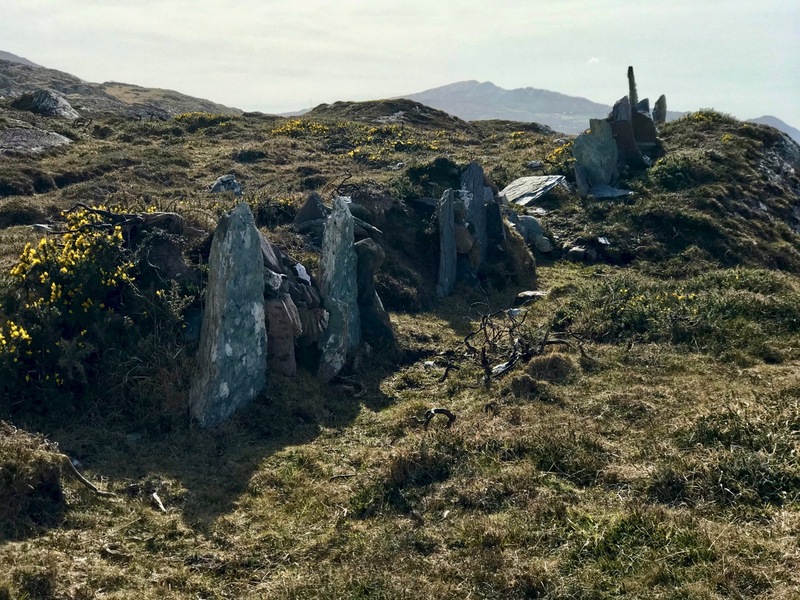 It’s a landscape of vestigial fields, sea – and stones. Nothing more. But I find it a mesmeric place; partly because we can see that it bears the marks of human toil, and we want to know more about who was there and how they lived. 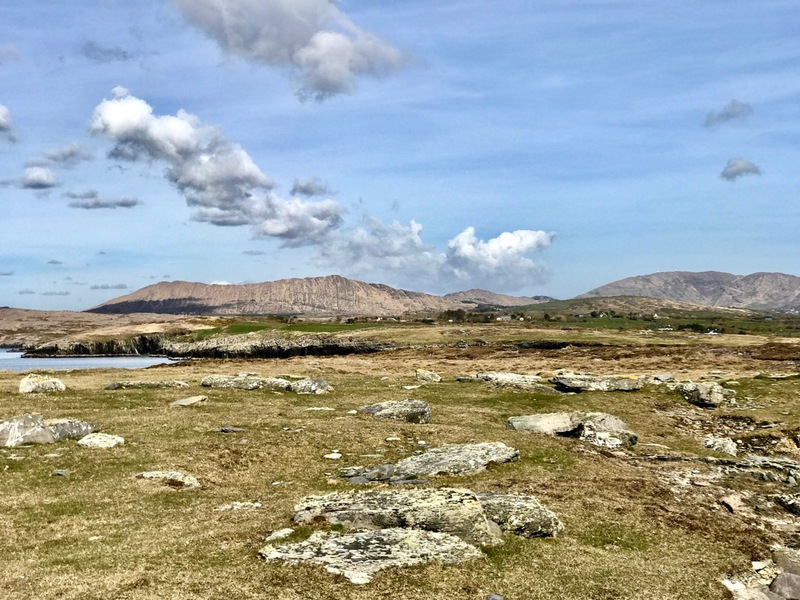 It’s a remote piece of Ireland to call ‘home’. Those marks remain after how many years – hundreds, thousands? They intrigue us, and compel us to explore. 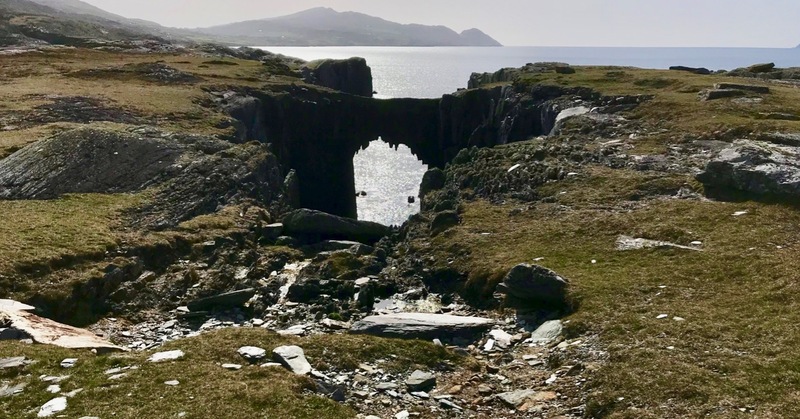 This entry was posted in Archaeology, Dunmanus, Irish Craft, Irish Landscape, Medieval History, Mizen magic, The Mizen Peninsula, West Cork, West Cork Blog and tagged Dunmanus Bay, Dunmanus Castle, Irish Stone Walls. Bookmark the permalink. Lovely to see the light of Spring on the rocks and grass again. Thank you Bobby – we are having a really wonderful Spring: good reason for getting out and about! Thank you Carol – you are welcome to join us any time! 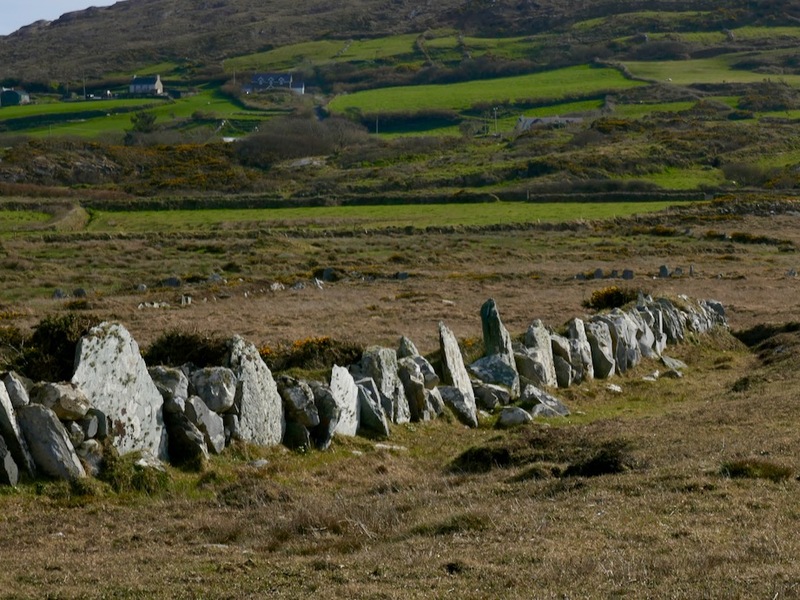 The field boundaries remind me of the Kestor settlement here in Devon. I would love to have your combined initial thoughts about the age and purpose of this site…. …..something we could start thinking about. 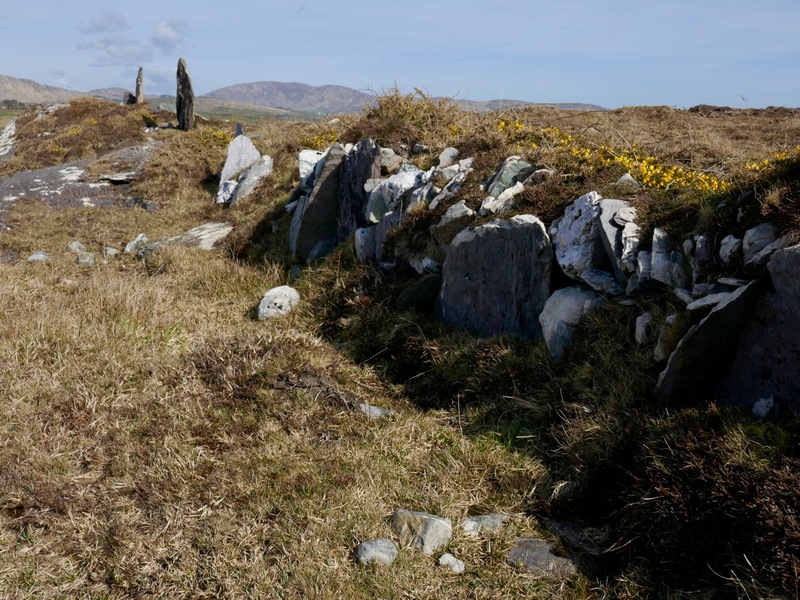 Perran, this West Cork site is very difficult to date. 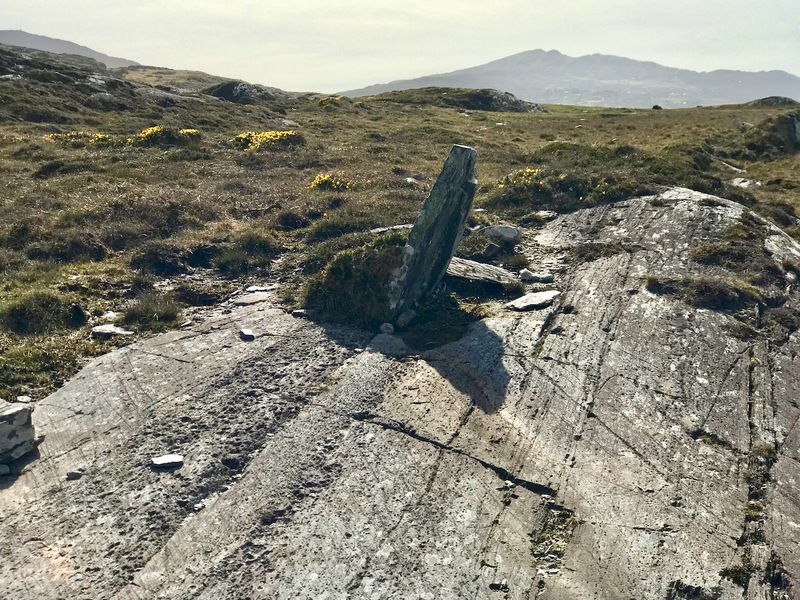 Some have said that it could be Neolithic – there are certain early field systems in Ireland that this resembles – although some aspects appear unique! More likely to be early Christian or Medieval. It can’t be a coincidence that the tower house is close by. Purpose is presumably territorial – or just cattle enclosure. 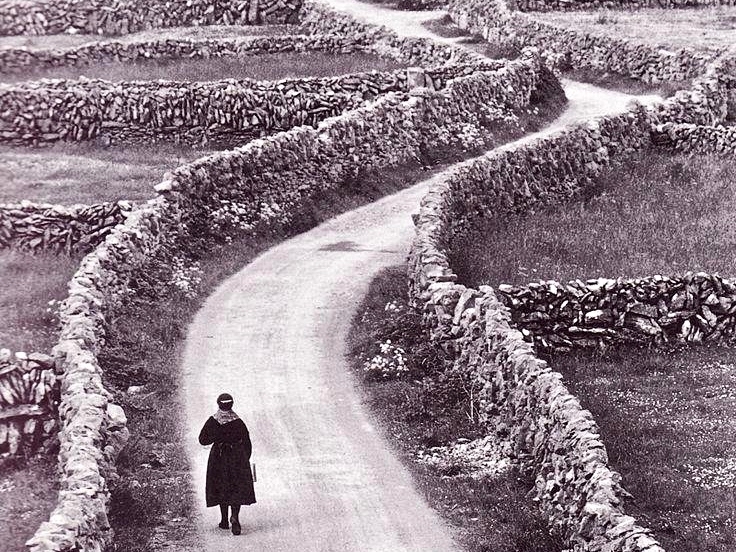 And land clearance: the occurrence of so many stone walls on the Aran Islands is simply because they had to clear the land and put the stone somewhere! 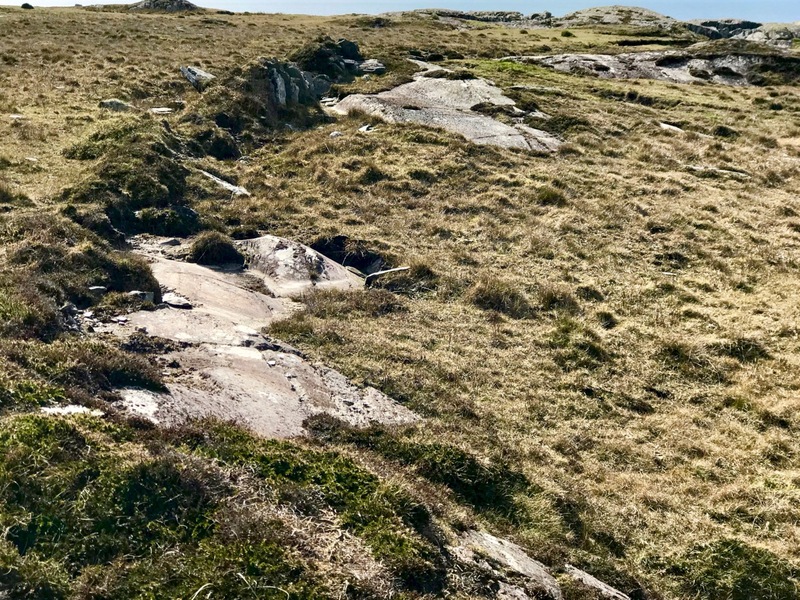 Dartmoor is easier to date – and categorise: Bronze Age farmers built cattle enclosures and domestic shelters here, but Neolithic and even Mesolithic flints have been found in the area. 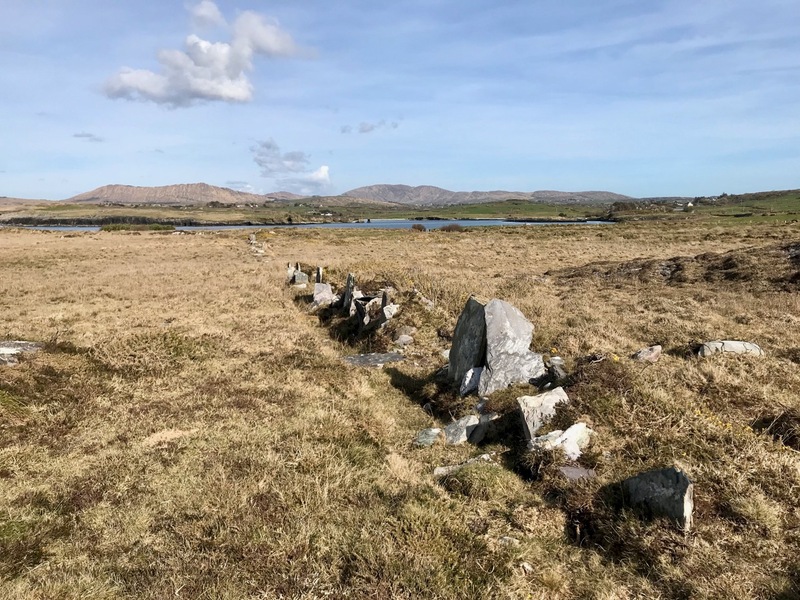 In Ireland there is so much more archaeological work to be done – there is little funding for excavation of anything other than the major sites. Beautiful site! Hi from ‘across the pond’ – I love your website, thank you. I have a question: how do you know this site is natural? Since learning that the Eye of the Sahara has all the qualities of ancient Atlantis I imagine the survivors arriving on the shores of the Isles, North America and other places, and though their tools perished with their structures, they retained the knowledge of working with stone and set about re-building, but more primitively. 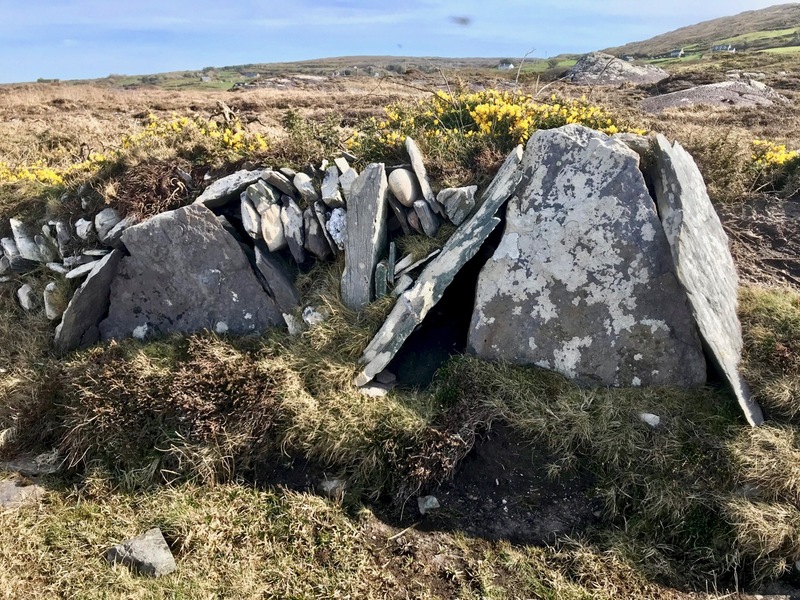 It’s believed that sound/vibration made levitation and softening of stone possible and recent experiments that bear it out, which explains how the ancients created these megalithic places on both shores. I live in Massachusetts USA and on my hill are hundreds of megalithic and smaller stones that appear molded with hands, not tools, and it’s a magical place.